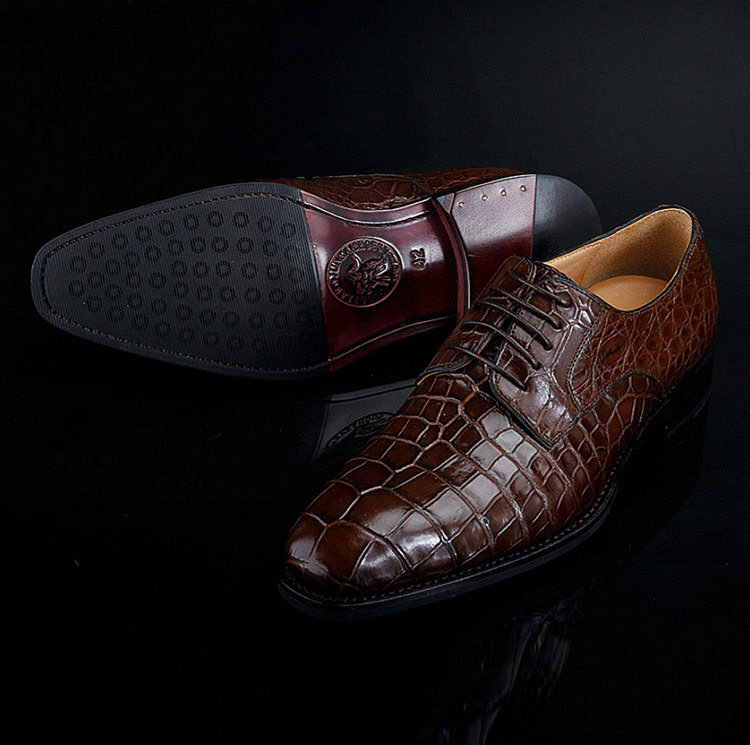 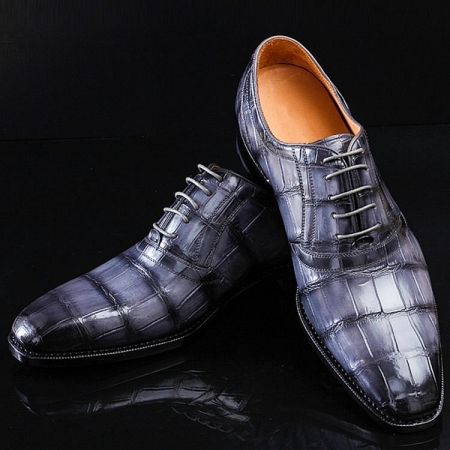 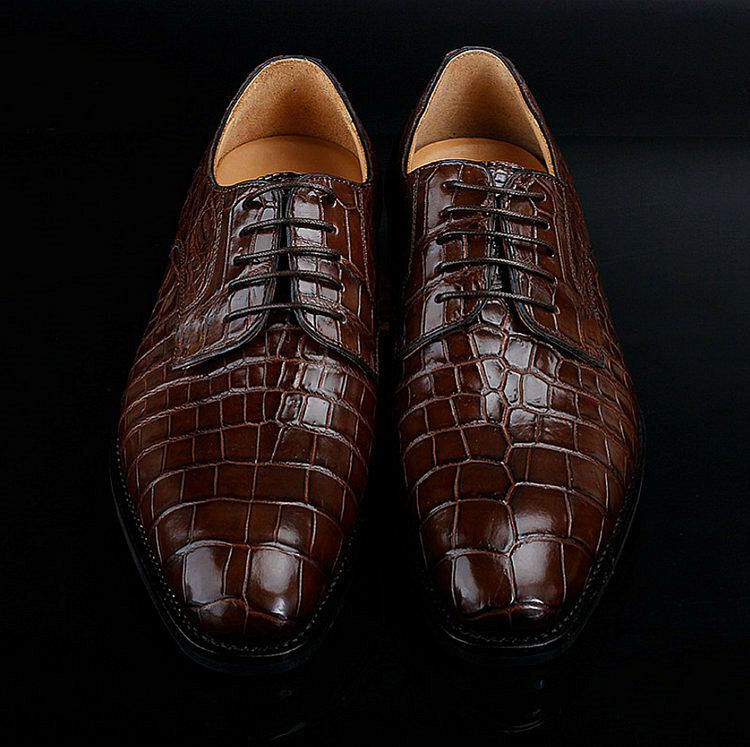 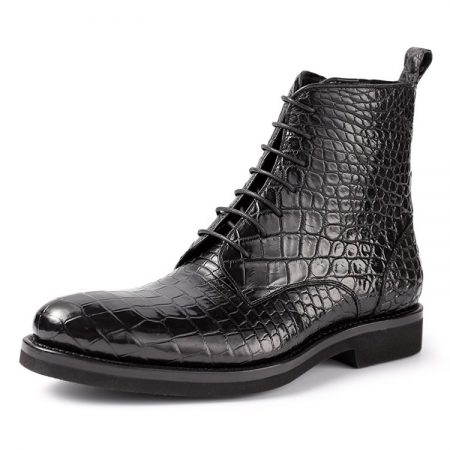 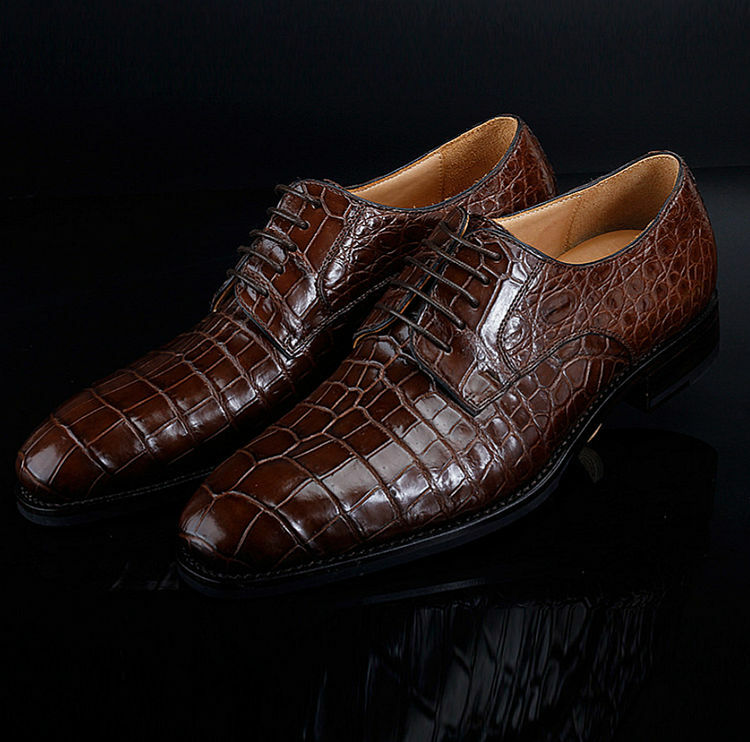 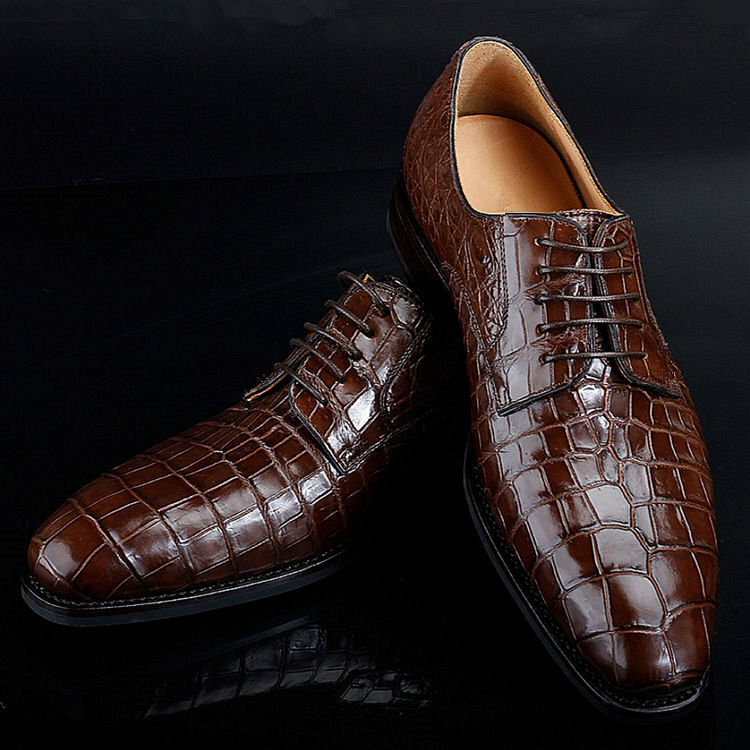 This pair of alligator skin lace-up dress shoes will be an ideal pick for you to wear on formal occasions. 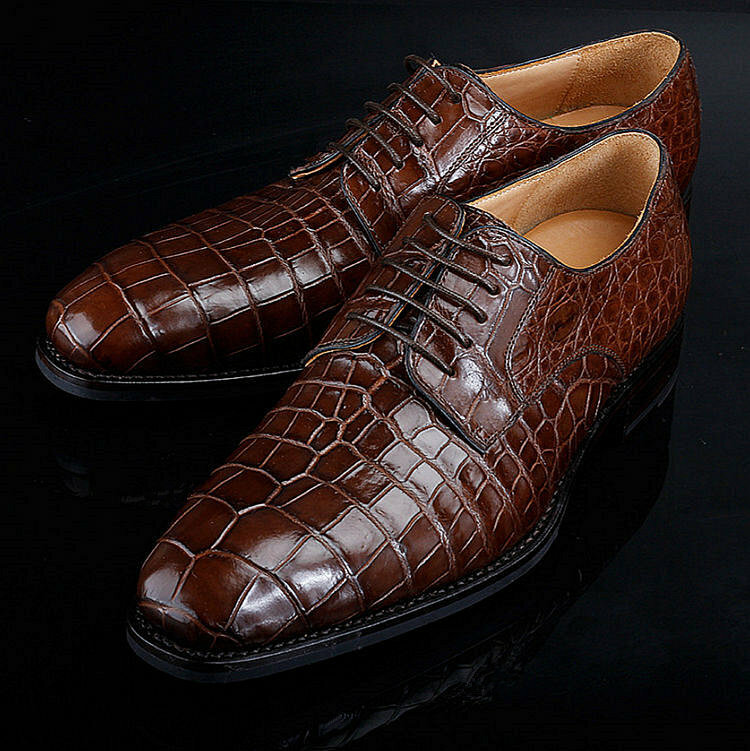 You can combine it with a pair of trousers and a crisp shirt to make a fashion statement. 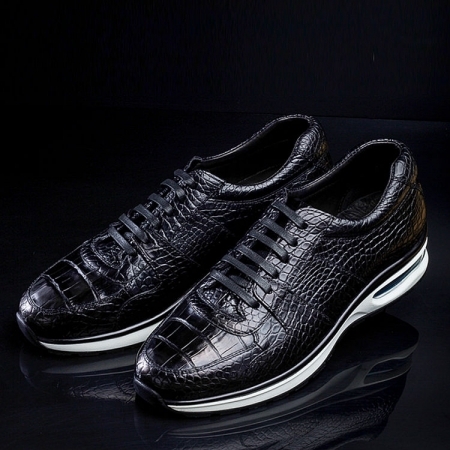 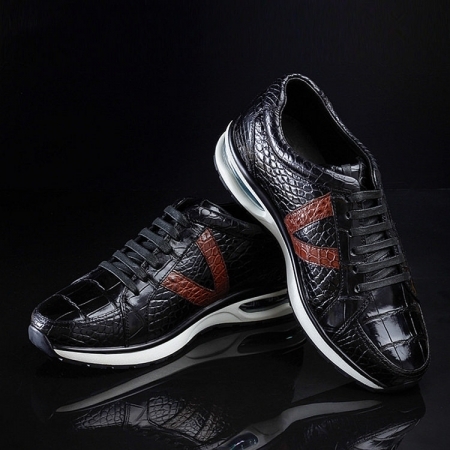 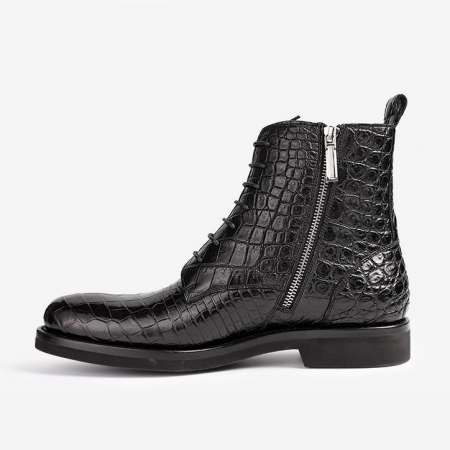 The popular brand, BRUCEGAO presents this pair of shoes, which combines style and comfort. 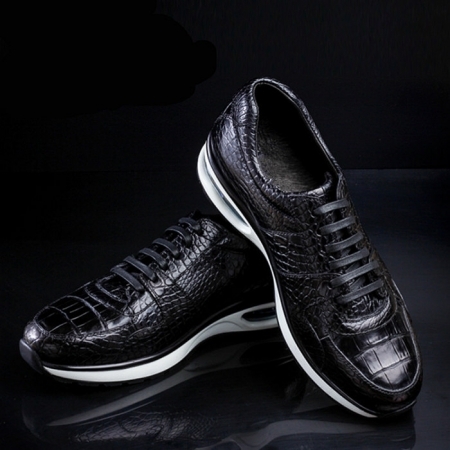 It has a thermoplastic rubber sole that makes it slip-resistant. 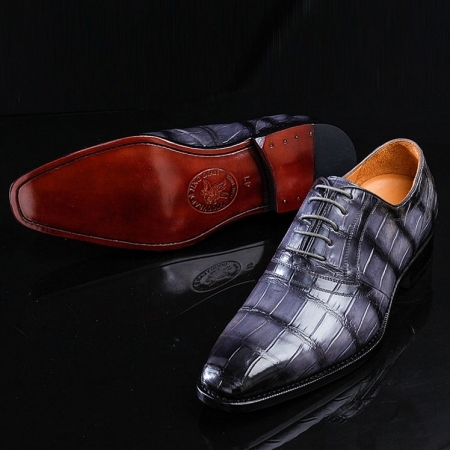 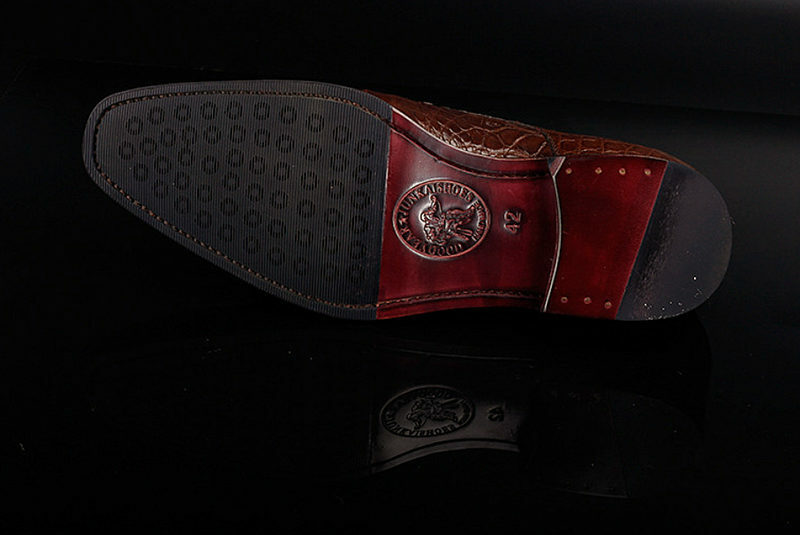 Moreover, its upper part is made of genuine alligator leather that gives it a good finish. 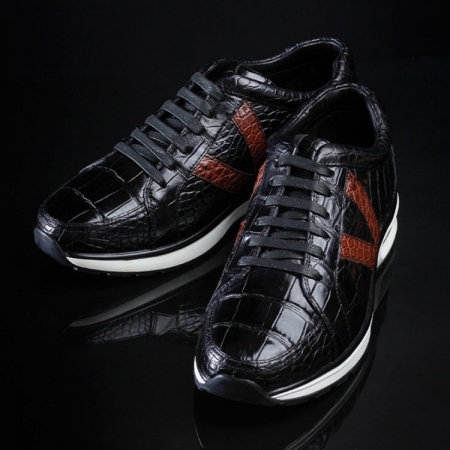 In addition, it has a lace up fastening that makes it convenient to wear.